City made it six wins from six in the league with another mauling of a Yorkshire rival last weekend, Sheffield Wednesday the latest club to be swept aside by a rampant City outfit. To score three goals is always good, the clean sheet was a big positive but perhaps the most impressive part of the victory was the 90 minute performance. City dominated from start to finish which is something seldom seen in such a competitive division. This Saturday the Tigers head to Aston Villa in what will be a very tough test. Villa will be desperate to get back on track having been in indifferent form recently, seeing their play off push stall a little and with City full of confidence it points towards an entertaining game. Let’s hope it’s a magnificent seventh victory! HCST ‘Last Man Standing’ Competition Launch. The match prediction competition for members will start on 19th January! Full details are available here on our website. This year marks 20 years since the the formation of Tigers Cooperative – the forerunner of HCST. We will be organising events throughout the year leading up to our actual 20th Anniversary in December 2019 – watch out for further announcements. Last Friday afternoon the under 23 side travelled down to Nottingham Forest and drew 1-1. Tom Powell scored in the first half, but Forest managed to peg back late in the second. This afternoon they are in action again, this time against Barnsley. 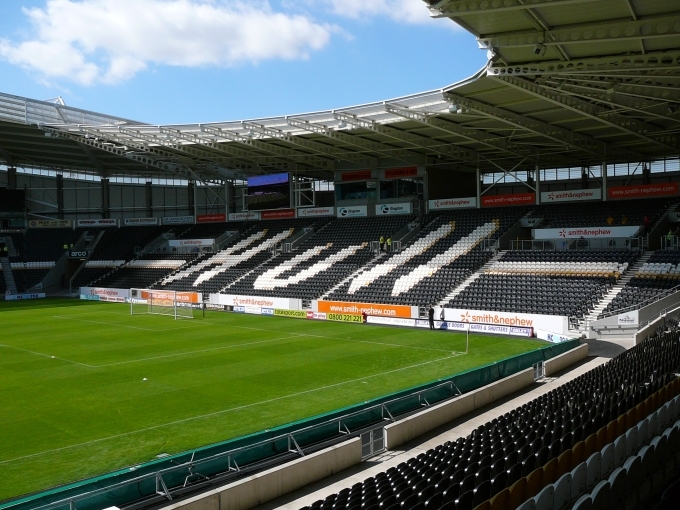 The under 18 side took on Wigan Athletic in the FA Youth cup at the KCOM last Saturday following the first team match against Sheffield Wednesday. We were pleased to see the number of fans stayed behind to watch a match of conflicting fortunes. 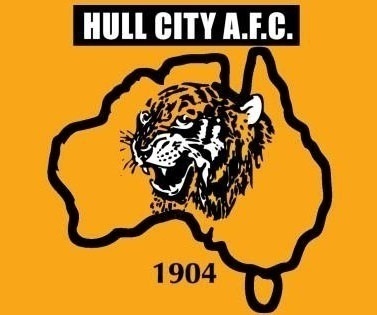 The Tigers were impressive in the first half and missed a few opportunities to score only for The Latics to score twice in the final ten minutes of the half. The half-time chat seemed to rouse them, and Keane Lewis-Potter scored a lovely goal to get them back in the tie. The Latics responded with three more goals before Rob Guilfoyle scored one back, only for them to score a 6th and see off the tie 2-6. 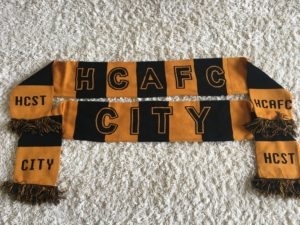 The Tigresses suffered a successive weekend of cup knockout last Sunday as a disappointing display saw them go down 3-1 at Bolton in the Women’s League Cup after extra time, despite taking a 2nd half lead. The Ladies have a blank weekend this week before returning to league action away at Fylde on January 27th. Please follow these links for the latest Podcast (their 200th featuring the legend that is Justin Whittle) and Things We Think We Think. In this week’s Partner of the Week section, we have an in-focus look at two HCST partners – Hull & East Yorkshire Mind & Rob McFadyen Advanced Driving Instructor. Our first partner of the week is Hull and East Yorkshire Mind . Hull and East Yorkshire Mind is a local mental health charity, working so that everyone experiencing a mental health problem gets support and respect. The impact of mental illness can be devastating. Not only for those directly affected but also their families, friends, colleagues and loved ones. Hull and East Yorkshire Mind helps people improve their mental health. They work with individuals to support them in a way that works for them- building confidence and social networks, helping people establish a safe place to live and call home, helping people to find hope and to recover. They also work to prevent mental ill health through education and prevention work, and we campaign to challenge the stigma and discrimination that sometimes occurs with mental health problems. 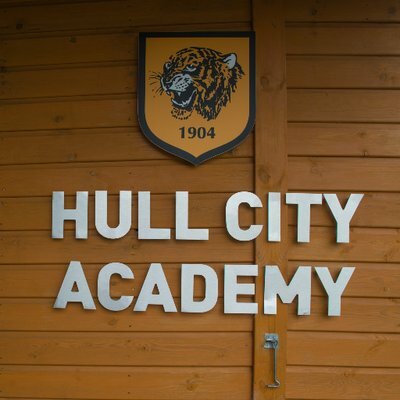 Mind have linked with the English Football League to promote awareness about mental health, and HCST have partnered with the Hull and East Yorkshire branch to tie in with that. More information about Hull and East Yorkshire Mind can be found on theirwebsite They are also active on Facebook & Twitter. 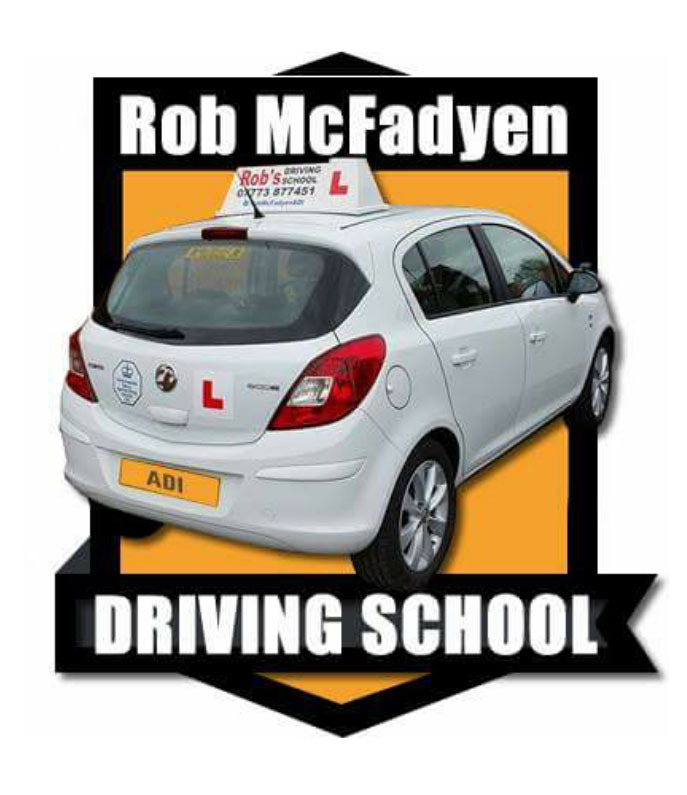 Rob McFadyen Advanced Driving Instructor. Rob is an Independent Driving Instructor based in Hull. He prides himself on offering well structured, tailored lessons to suit the needs of the pupil, in a patient, friendly & punctual manner. As a lifelong City fan, Rob is proud to be a member & partner.